Voted as one of the best keynote speakers in 2018, Arman Sadeghi is an entrepreneur, neuroscientist, author and business coach. He is passionate about helping people achieve more. He has founded over a dozen companies and had coached some of the top business executives in the United States. 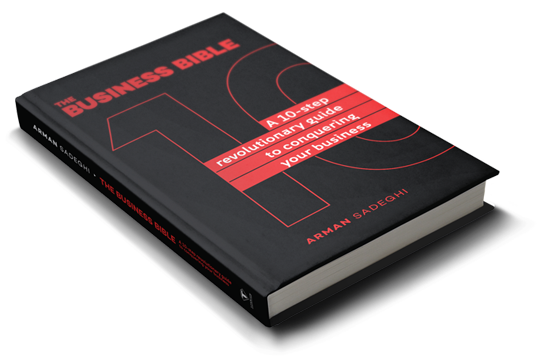 Arman's latest book: The Business Bible, is set to rock the business coaching world. Along with a host of other publications, Arman is a commended peak performance author. Seminar organizers from around the world ask Arman Sadeghi to be their keynote speaker. His keynote addresses lift the crowd by setting the tone for an event with energy, power and focus! An entrepreneur and founder of Titanium Success, Arman Sadeghi has decades of experience as a business advisor & mentor, and uses his learnings at the core of his business coaching courses. As a founder of 6 companies including Titanium Success, Titanium Marketing, All Green Recycling, and more, Arman Sadeghi knows all about entrepreneur start-ups. 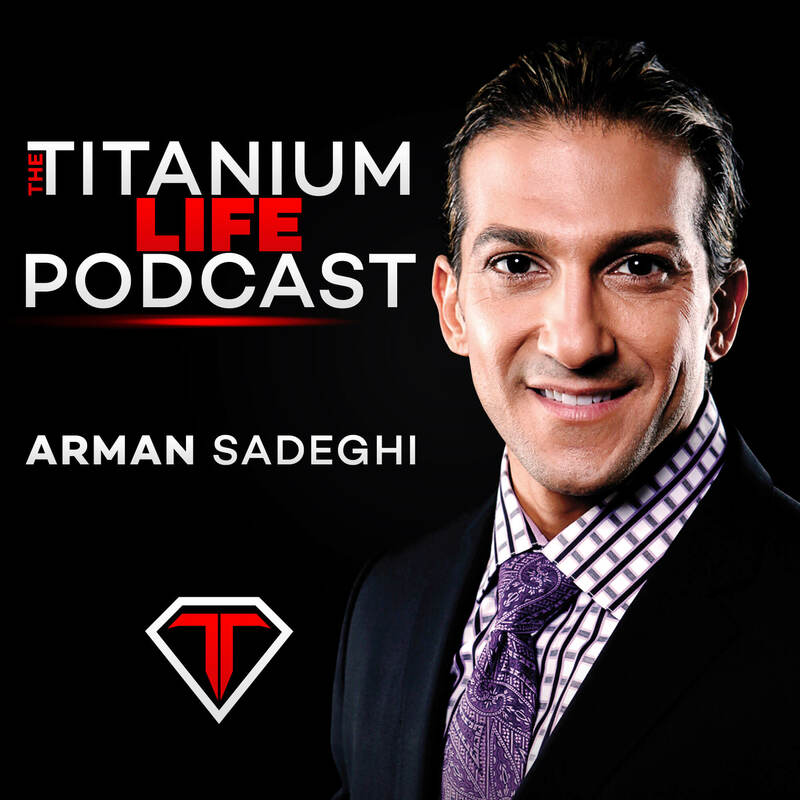 An entrepreneur and founder of Titanium Success, Arman Sadeghi began his path of personal development while a student at University of California at Berkeley earning his degree in neuroscience and biology. A few years later, he furthered his neuroscience education at Harvard Medical School. At both universities, he gained the knowledge and the passion for healthy mind, body, and spirit; driving his love for coaching through Titanium Success, and his personal life as a devoted and present husband and father. He also had a love for technology and the environment. This led Arman to launch All Green Electronics Recycling in Tustin, California where he serves as CEO of the company with more than 125 employees. He has also founded five other companies including photography and videography, online marketing and reputation management, IT equipment resale and data destruction. 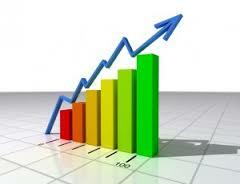 During this time, Arman honed his business skills. But in the back of his mind, he wanted to pursue a career in which he could help others reach their goals. While growing his companies, Arman noticed that many people who attained success quickly were unhappy and unfulfilled. Then along came the opportunity to present at a TEDX Conference in 2012. The experience inspired him to make his dream of public speaking and helping others a reality. He started by learning, creating and providing the tools that help people achieve high levels of success while living fulfilling and happy lives. It resulted in his passionate new mission of teaching others how to achieve a healthy mind and body with Titanium Success, a lifestyle management agency. And so began his career in teaching, inspiring and sharing his life-changing tools through seminars, one-on-one coaching and small groups. 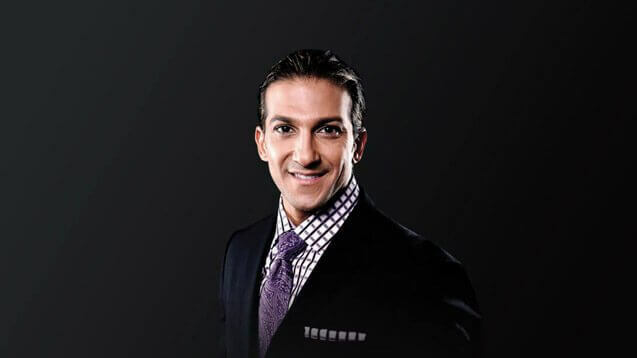 With his engaging and intellectual personality, Arman intimately connects with his audiences and delivers content that can be immediately incorporated into their lifestyle. 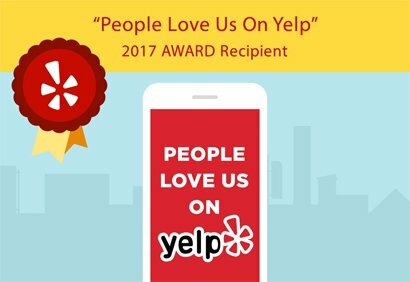 “My objective to help clients take their lives to a new level by addressing certain aspects of their life, including physical health, family, intimate relationships, spiritual health and finances,” he says. 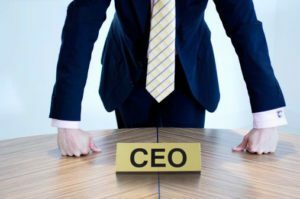 What Type of CEO Are You? For Arman, Titanium is more than a motivational practice, it’s a resilient lifestyle. Titanium’s pragmatic approach uses the basic elements of neuro-linguistic programming (NLP) — sight, sound and emotions — and teaches students how to use these skills to make positive life choices. Arman continuously works with men and women who have successful careers but lack fulfillment in their lives, or feel content but have fears that prevent them from moving their lives to the next level. “Gratitude and prayer are an important part of Titanium’s principles,” he adds. In touring the Southland and sharing his Titanium philosophy with hundreds of Southern California executives for more than a year, Arman has officially received Titanium’s road warrior status. He is now known as one of the top keynote speakers for corporations that want their executives to holistically live with maximum efficiency and achieve more results. In addition to being a popular life coach and speaker, Arman relishes his role as a loving husband and father of two young daughters. When not delivering positive motivational programs for audiences around the Southland, he spends time with his family and manages day-to-day operations at All Green Electronics Recycling. "Titanium Live was a major catalyst for me to get my personal and business lives on track. Not only did I come out of the event with powerful tools and skills, I was inspired from the inside out to take my life to the next level in all areas. I highly recommend this event to EVERYONE!” Before attending…"
"I am going to start with a profound statement…The Titanium Success Seminar has absolutely changed my life!!! I have attended the seminar a total of three times, and I have taken my life to another level every time.” Some people think success seminars are for certain individuals who may need help to be motivated…not for someone who is…"
"Before Titanium Live I felt that my life needed change, I just didn’t have the motivation or plan on how that change would happen. Arman and the rest of the Titanium crew helped me find my true desire and strength for excellence in all areas of my life.” Being a part of the Titanium Live Seminar was by…"
The Business Bible became and instant success shortly after it’s release, primarily because it is so incredibly easy to read and the tools are designed to be implemented directly into a business by a busy entrepreneur. 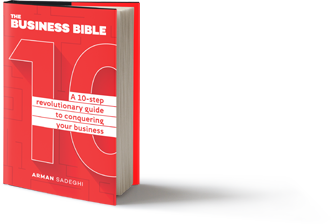 Unlike many books that contain mostly fluff, this book is written for someone who wants to take a laser-like approach to revolutionizing their business in every way. 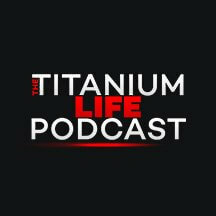 With a growing audience from all around the world, The Titanium Life Podcast has quickly become one of the most popular business podcasts on iTunes and other sources for internet radio. In this podcast, Arman consistently shares real-life information in a way that is quick and easy to digest. Arman is committed to helping entrepreneurs reach their maximum potential in every way. Seminar organizers from all around the world have asked Arman Sadeghi to be their keynote speaker because his keynote addresses not only lift the crowed by the set tone for an event with energy, power and focus! Event organizers commonly comment on the fact that Arman is so genuine and so real that people just connect with him and instantly feel like they know him. This helps him connect with the crowed and he is consistently able to influence them in multiple ways. Arman Sadeghi is much more than one of the best motivational speakers, he is an influential and inspirational leader who gets results! Titanium Live is a revolutionary 3-day live event which will help you take your life to the next level.